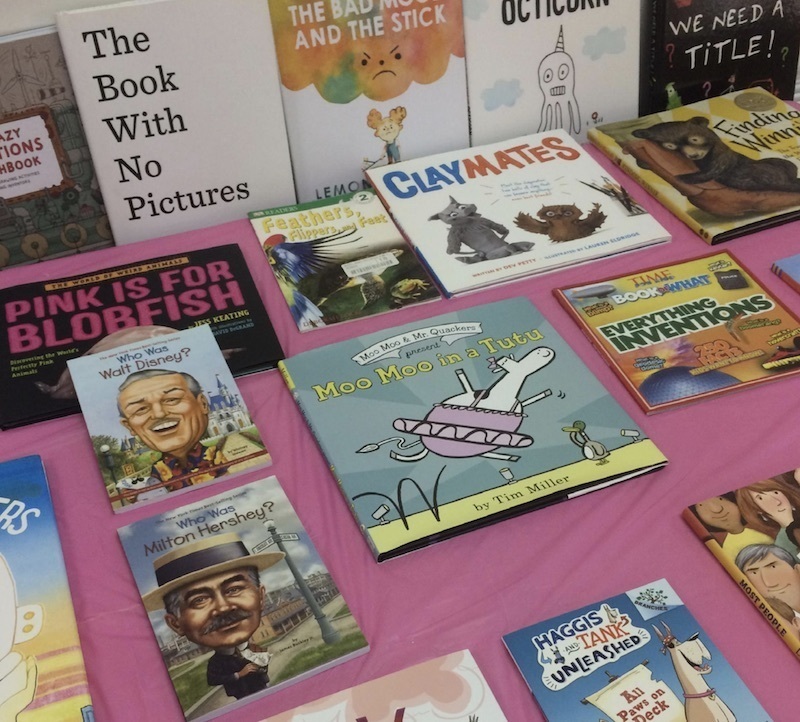 NASHVILLE - Education Commissioner Candice McQueen announced today the 218 public school recipients of the 2019 Read to be Ready Summer Grants, which will provide a total of $8,900,000 in funding for tuition-free, month-long literacy-focused summer camps for 8,910 students in need across the state. For summer 2019, the fourth year of the grant program, the department expanded students’ access to the program by changing the student-to-teacher ratio from 1:5 to 1:6. This allows more students to participate without sacrificing the quality and close-knit nature of camps.